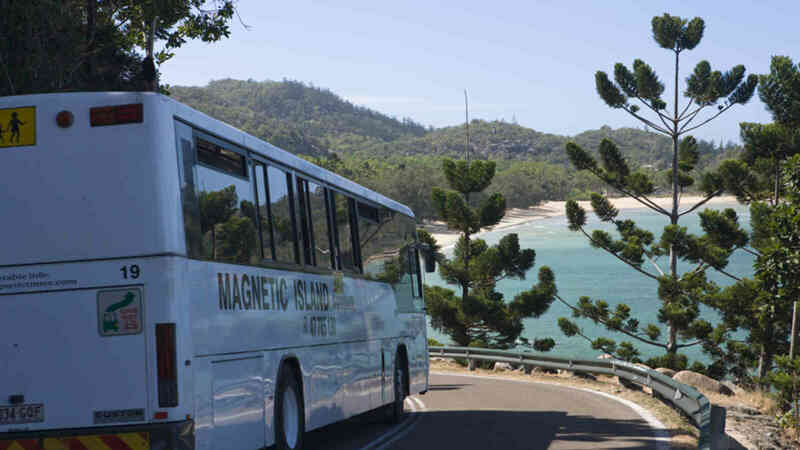 Enjoy the highlights of Magnetic Island by bus! 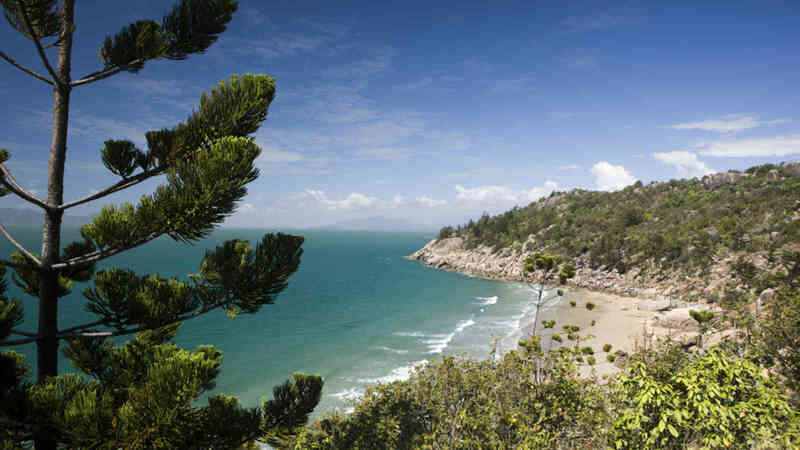 This package includes return ferry transfers to Magnetic Island and a 1-day all-day bus pass with Sunbus, to travel between the bays. 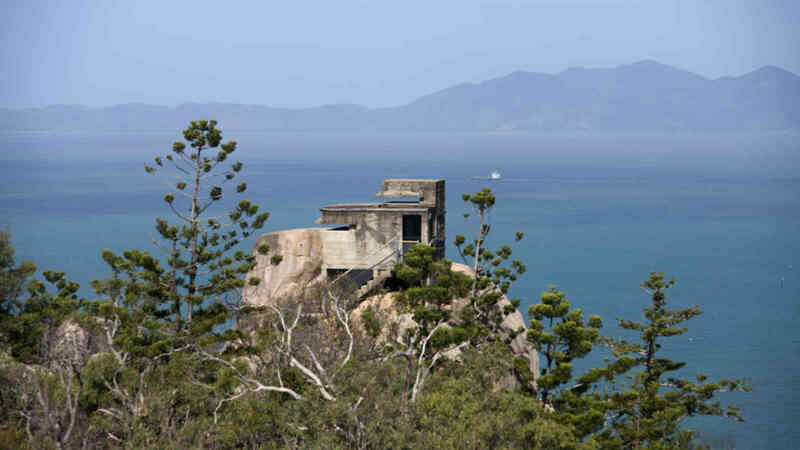 Tickets can only be purchased in the Breakwater Terminal and bookings are not necessary. ^Student - Australian student ID must be presented for discount. 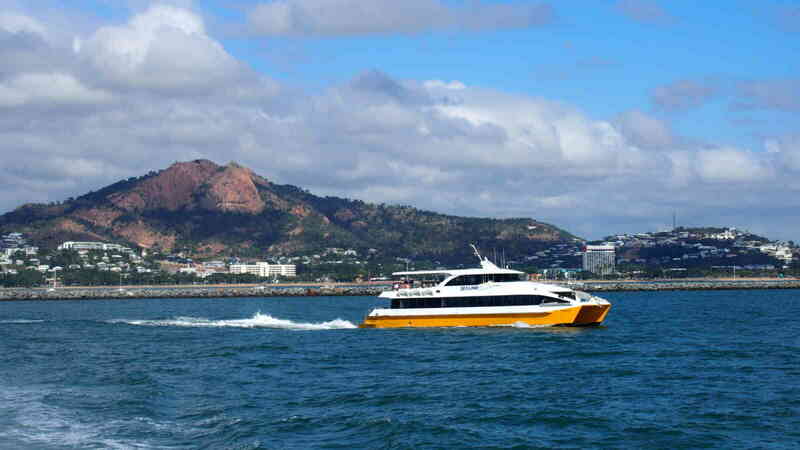 You can find ferry timetable here and for Sunbus Magnetic Island timetables click here.